Have you ever had that itchy feeling when you just came back from a fabulous holiday and you were trying to get back to everyday normal life but you just couldn’t shake that travel mood? Well a few years ago, coming back from yet another roadtrip through the Unites States, we had a serious case of the travel blues and desperately needed a break. Not in the mood for the endless planning and researching that goes into a roadtrip we thought we should try something new. We had heard all the stories about cruising being for old people, being stuck on a ship, seasickness and even outbreaks of norovirus but nevertheless we decided we would just go for it. 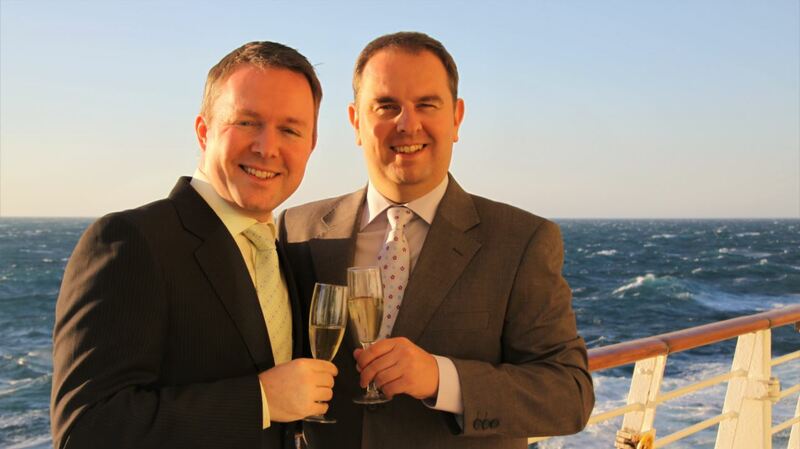 So in November 2010 we boarded Royal Caribbean’s Adventure of the seas for our first ever cruise. Little did we know at the time this would be the start of a “cruise addiction”. Having discovered all the benefits cruising offers we decided to create our own little place on the internet where we can share our passion, introduce the cruise concept to more people and convince them that a cruise vacation could be the perfect vacation for them. A place that combines our love for cruising and travelling… CruiseToTravel. So here we are Ricky & Yves, two guys from Belgium exploring the world one cruise at a time. On Cruisetotravel we will feature our own personal travel- and cruise experiences as well as news, facts and general information that we think might interest you. So if you like what you read, or want to kow more, don’t be shy and contact us.